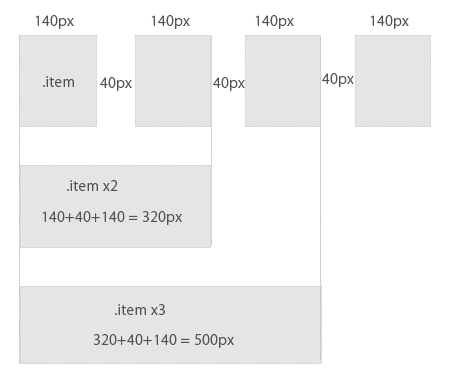 Unloaded images can throw off Isotope layouts and cause item elements to overlap. 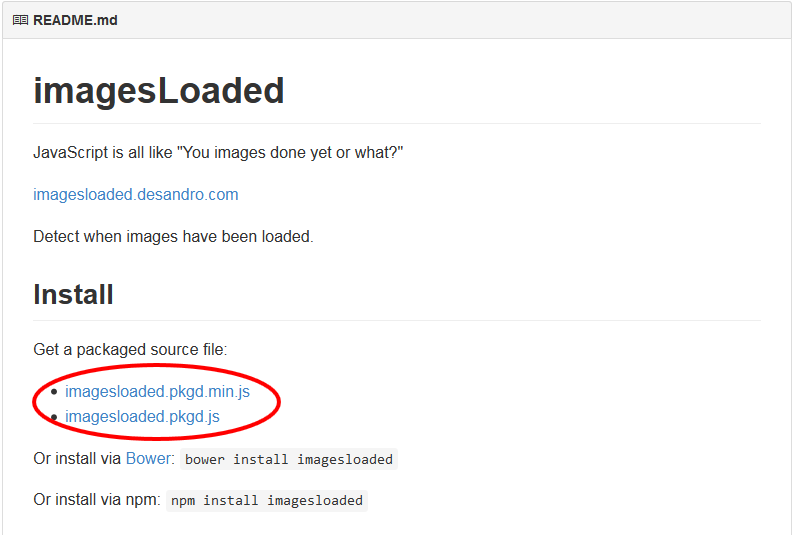 imagesLoaded resolves this issue. 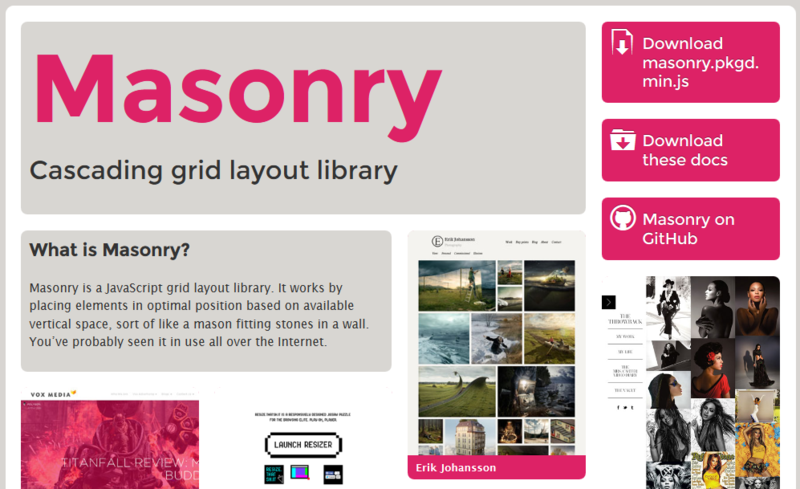 Read more about using imagesLoaded with Masonry.